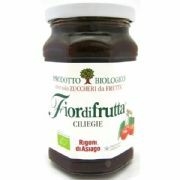 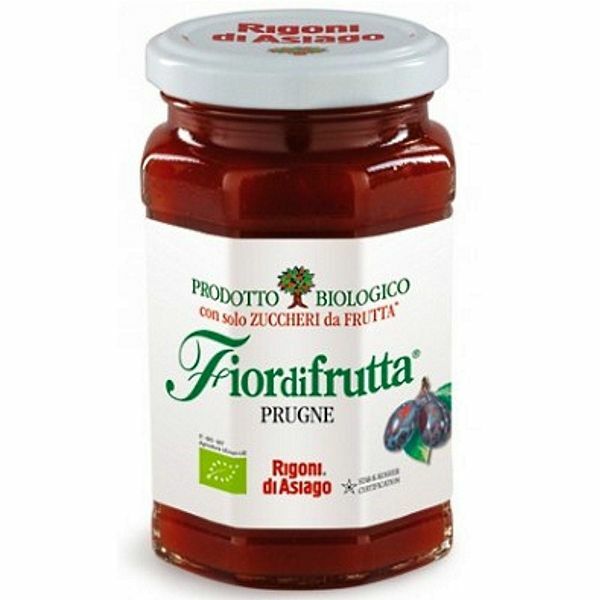 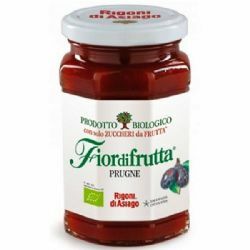 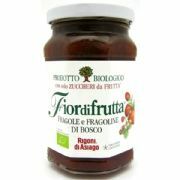 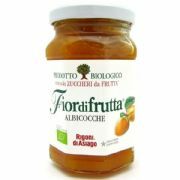 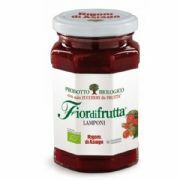 The Rigoni family first started producing preserves almost 100 years ago when the company was founded by grandmother, Nonna Elisa. 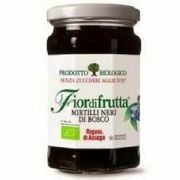 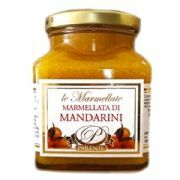 After the First World War, the young widowed mother of nine hungry children used her late husband’s beekeeping skills to start her own small business with her eldest sons, Mario and Paolo. 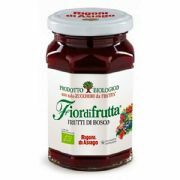 Today, Nonna Elisa’s family run the company inherited from their grandmother with her same enthusiasm and love for nature.